GEOsurveys has vast experience in this field and are able to help with all issues concerning the location of boundaries whilst working with members of the public or third parties such as solicitors, property developers and land agents. By utilising the latest laser, robotic or global positioning technology (GPS), we can quickly establish the exact boundary details of any site, irrespective of size, shape or orientation, with millimetre accuracy. 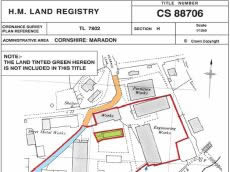 The thick red line which appears on our Land Registry plans shows only the “general boundary” not the “legal boundary”. 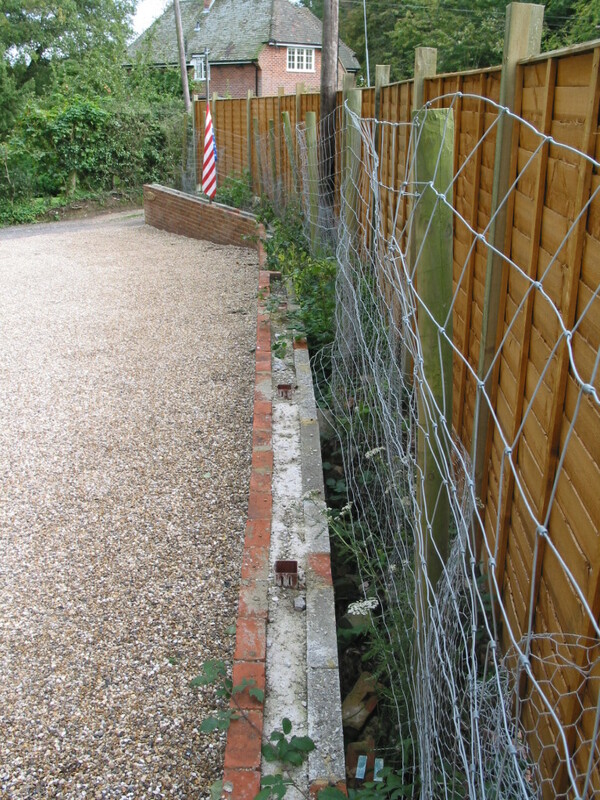 It does not indicate the type of boundary feature whether a ditch, hedge, fence or wall. This fact compounded with the inherent inaccuracy of Ordnance Survey Plans means that no one can be sure of the exact line of the “general boundary” and thus rendering it a visual plan only. The line has no spatial significance and merely serves to indicate the presence of some type of boundary feature. In trying to establish the “legal boundary” the surveyor will often have to survey the land and surrounding features, check deeds and attached plans as well as research historical documents and aerial photographs. As experienced land surveyors we are qualified in the areas of mapping and measurement. Once having an accurate detailed survey of the site, either to determine a boundary position before it gets to a dispute, or to help resolve an ongoing boundary issue, provides a clear basis from which to work from. In some cases the most reliable evidence is that of physical evidence on the ground, such features like the remains of an old fence post, strands of wire or tree stumps.